It’s Marketing 101: maintaining existing customers costs less than gaining new customers. Five to 10 times less by some estimates. And keeping your existing customers pays dividends because they spend spend 67 percent more on average, than new customers. The conclusion is clear: customer loyalty is paramount to a business’s success, regardless of size. The above assertion isn’t new. Loyalty programs have been around for over a century. 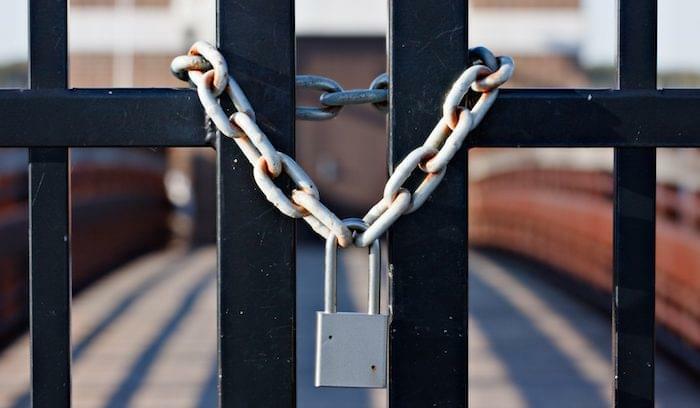 However, traditional loyalty programs may be seeing diminishing returns. According to research published in 2011, the average household belongs to 18 loyalty programs, but only regularly participates in eight. It goes without saying that it’s imperative for businesses to avoid these loyalty program pitfalls. Utilizing the mechanics that inspires such loyalty in gamers can help with that. Traditional loyalty programs – the idea of rewarding customers with something free after they’ve spent a certain amount – do work, but on a limited scale. Wise words. 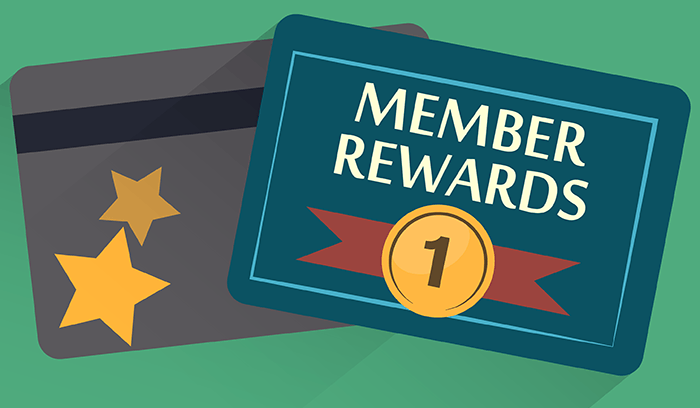 Traditional loyalty programs may do well at driving short term increases in sales, but consumers often grow jaded and lose interest in the idea of receiving the same reward over and over again. For rewards to be exciting, their needs to be an air of surprise or delight when they are received. Further, these types of traditional loyalty rewards ironically don’t do much to connect consumers emotionally to the brand. Gamification offers businesses a better opportunity to stay in touch with their consumers through systems that encourage daily interactions beyond the scope of receiving something free. One of the most elegant solutions in play is Starbucks’s mobile app. Having recently redesigned the program, Starbucks presents users with a simple interface. It features a coffee cup, coupled with an animated arch that tracks their progress to the next level. Advancing to the next level requires a certain number of purchases, which are displayed below the cup and compared to the users’ current progress. Starbucks also intermittently rewards customers with free items, such as an espresso or songs to download, regardless of their level. The apps combination of progression and feedback inspires users to engage with the app more often, while the random rewards appeal to users, because they can’t effectively anticipate them. The most important lesson of Starbucks’s loyalty program lies in its intrinsic tie to the company’s business goals and branding. What’s the purpose of a coffee shop loyalty program? To sell coffee. But the app also gives you a sense of what going to a Starbucks would be like. For instance, any of the free songs they send out could be heard in one of their stores. Starbucks’s app gets a lot right by applying gamification elements in smart ways. With their success in mind, let’s examine three vendors who offer excellent gamification products that help companies implement effective loyalty programs. 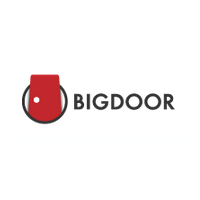 Featuring a fully white-labeled API, BigDoor supplies its customers with all the tools they need to build an engaging loyalty program. 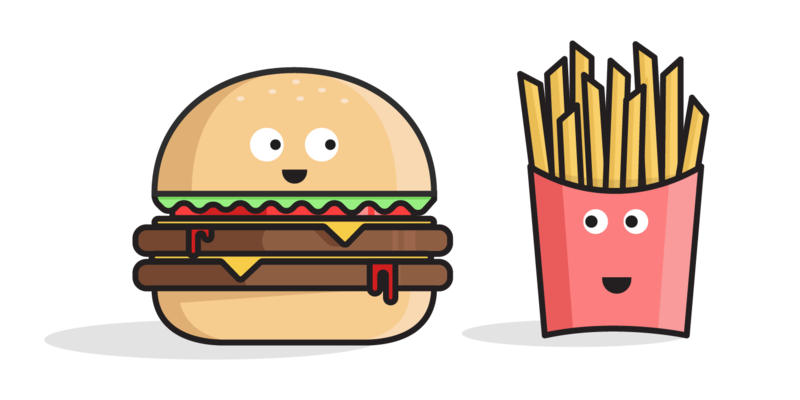 In terms of gamification, Big Door’s API includes several features, the most important of which involve setting up rewards for unlocking level-based achievements and completing specific quests. Both of these mechanics are crucial ingredients for implementing a sense of progress, which is what you want to keep customers engaged. 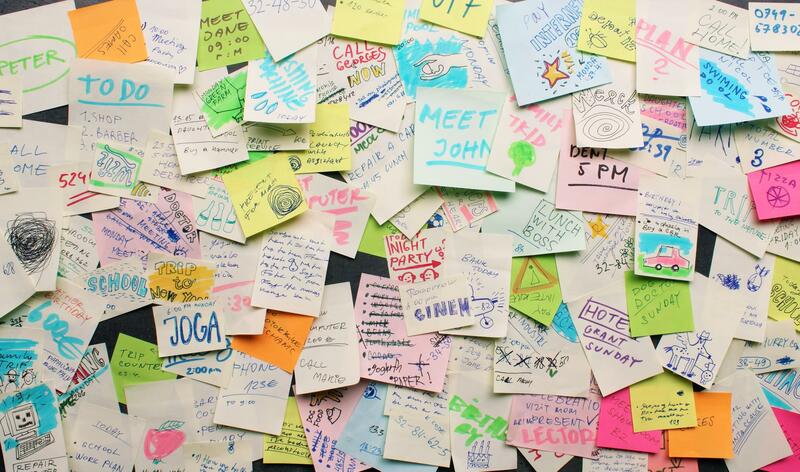 Personalized experiences are another key ingredient to your loyalty program’s success. With their private adobes, Qmerce lets businesses offer their customers a personal profile that operates as a dashboard for their interactions with a brand as well as medium for receiving new rewards and challenges. Qmerce also allows clients to choose rewards which rewards to offer to which of their customers based on that customer’s actions. So much personalization it’s crazy. Offering complimentary value is another way to increase the effectiveness of your loyalty program. 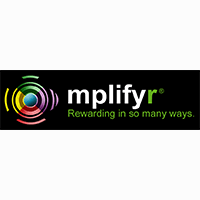 Mplifyr is a network on which companies create profiles and offer their customers points that they can redeem for discounts and rewards. Where Mplifyer really stands out is in its cross-promotional capabilities: clients on the network can offer rewards that users can redeem at other participating locations, increasing the value of each reward. 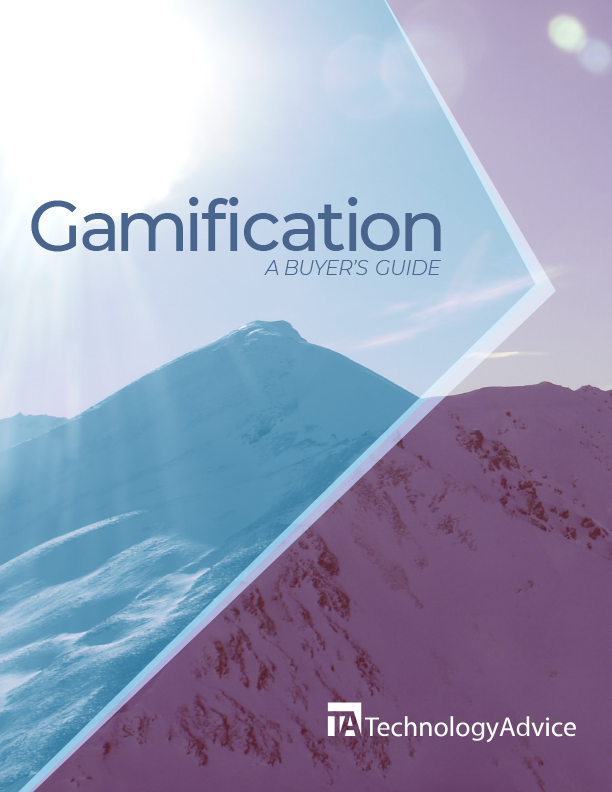 Gamification and loyalty go hand in hand. One of the reasons we find games so addictive stems from the nature of their rewards system. Introducing some gamification elements into your loyalty program will do wonders for keeping a healthy community of repeat customers. 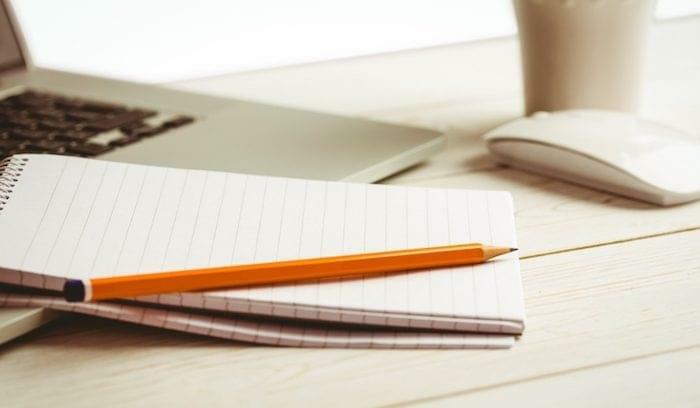 Redbooth vs. Trello: Which PM software is up to the task? Glad you enjoyed it, Ashley. Mentioning Big Door in a customer loyalty article was a no-brainer.